How can you provide your family with a lifetime financial strategy? Help us help you manage your income needs. As a small business, we want to show you our strategy. 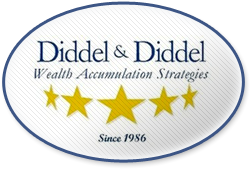 Welcome to Diddel & Diddel LLC, a Financial Services Company - Asset Management, Insurance and Financial Planning for more than 33 years. 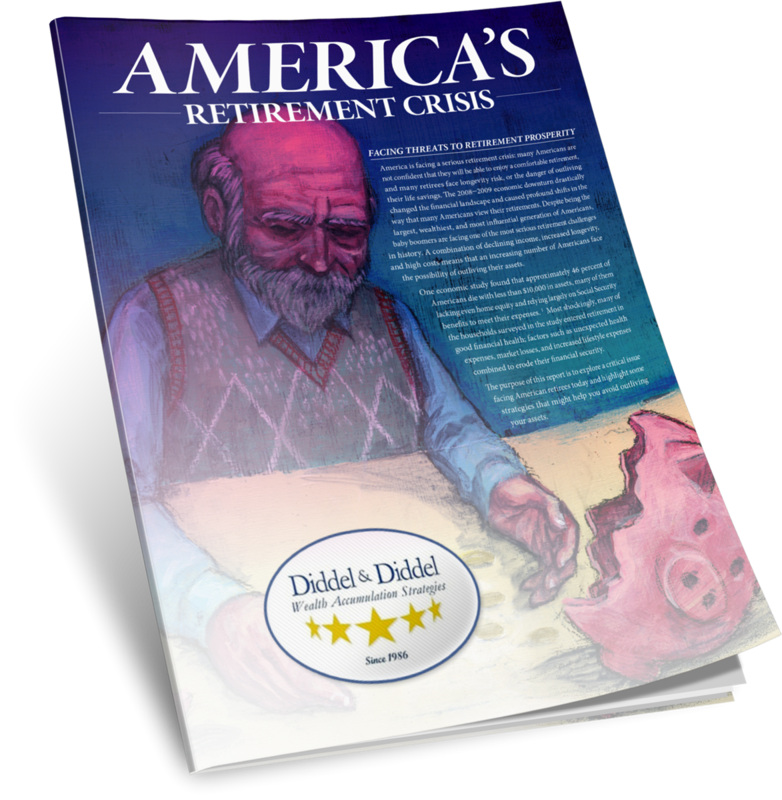 For more than 33 years Diddel & Diddel has been helping clients achieve all of their financial goals through asset management, insurance and financial planning. We have a commitment to excellence in everything we do. We consider it an honor and a privilege to provide our clients with insights to help clients make prudent investment decisions that contribute toward reaching their financial goals.